It’s mid-winter, and even though we are still really into the fact that we can wear sweaters every single day, there are those first hard pangs of desire for the rituals of spring - opening windows, cleaning up the garden, reading at the park, and cleaning the dark corners of the house. The weather, however, is holding firm to the fact that we still have a few months to go. Unless you have plans to hop a plane or take a long drive to someplace warm, there is still time to dig-in to winter. 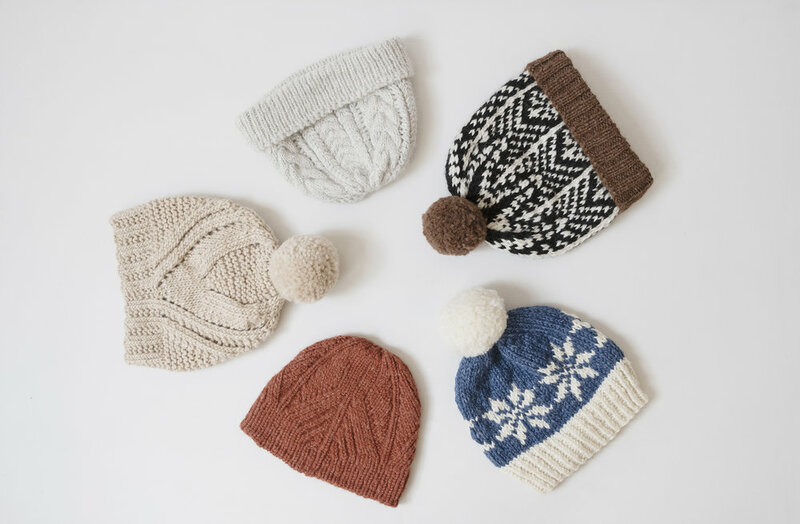 Since you may very well already have 2 sweaters half way finished on some needles, and are secretly eyeing spring knits that you might abandon them for, we’ve done a mid-winter hat pattern round up using some of our favorite yarns here. We’ve also taken some seriously up close an personal shots of them so that you can really get a feel for what you’ll be knitting! 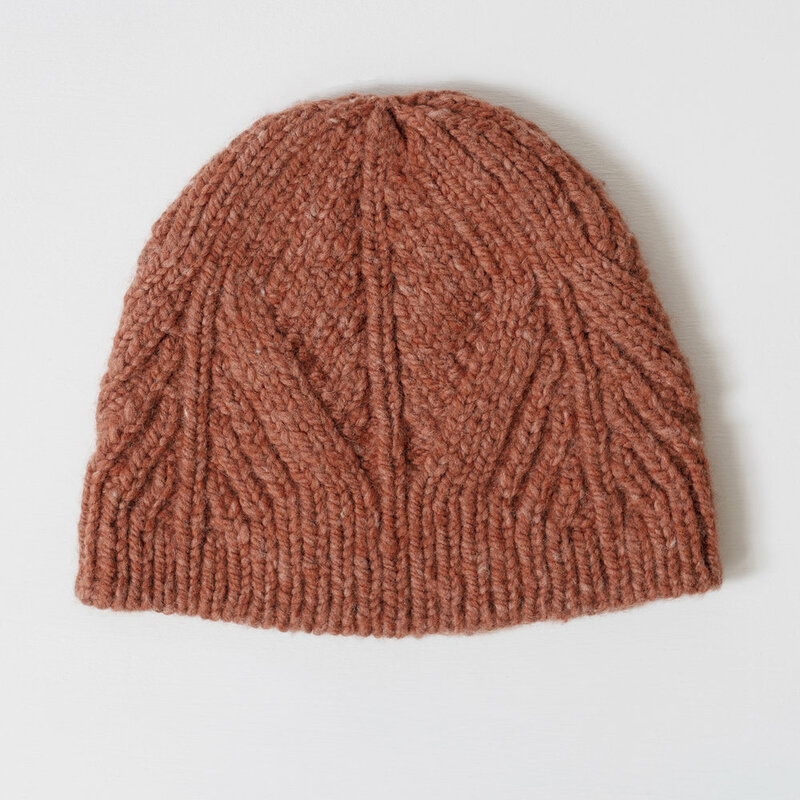 Each pattern is blissfully quick, so you’ll be done with these beauties and still have time to wear them.